We are continuing with our Valentine’s theme in our kindergarten activities this week. 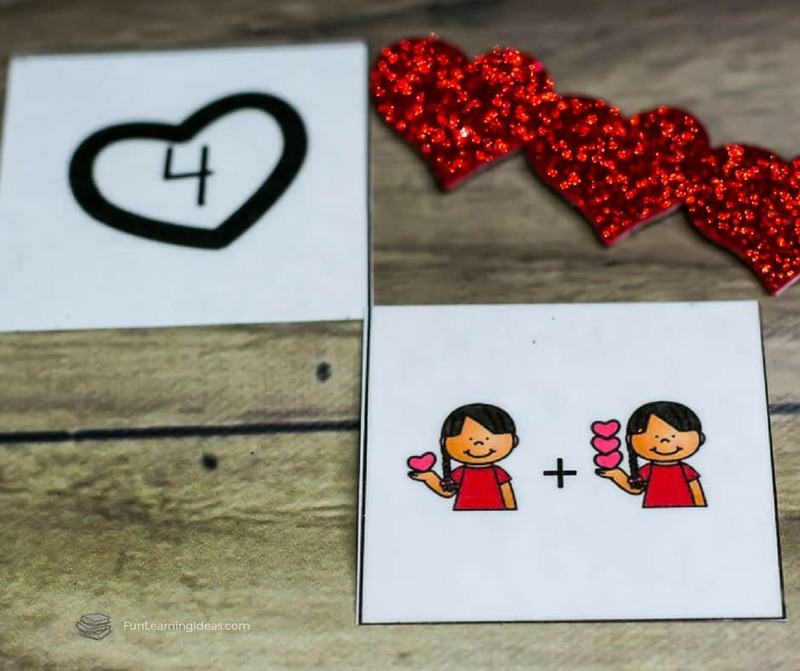 Today we are working on simple addition with the Valentines Simple Addition sheets. 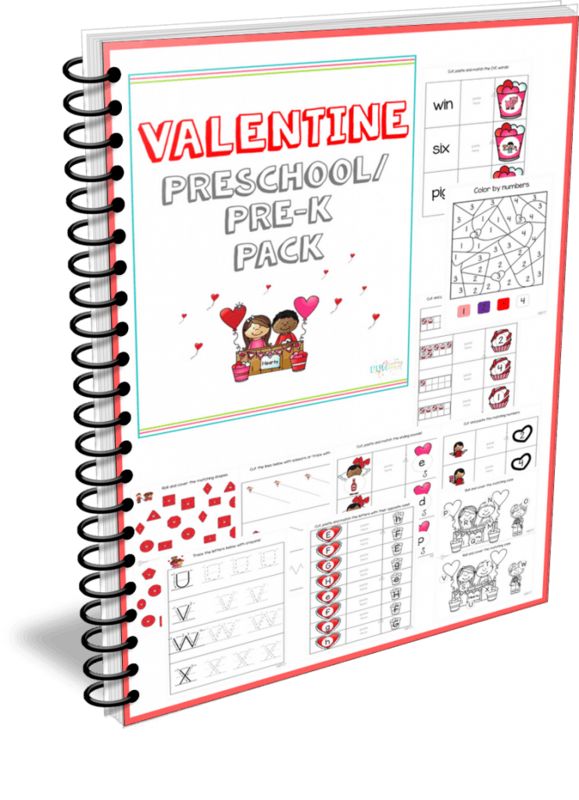 So far we have used the Valentine’s CVC Words as well as the Valentines Tens Frame activities. All of these activities have taken me less than 3 minutes to prep. Plus they have been a hit with my son as it involves cutting and pasting. In order to recreate our activity, you need to gather a few things first. Please note that affiliate links are used below to help you find the exact products or similar to those that I have used at no cost to you. This option is the quickest activity to prepare as I had to do almost nothing. All I had to do was print the tens frame worksheets and grab my paper trimmer. I could have even allowed Caleb to cut out the sheet himself but opted to do it myself. First, print either the color of the black and white version of the simple addition worksheets. 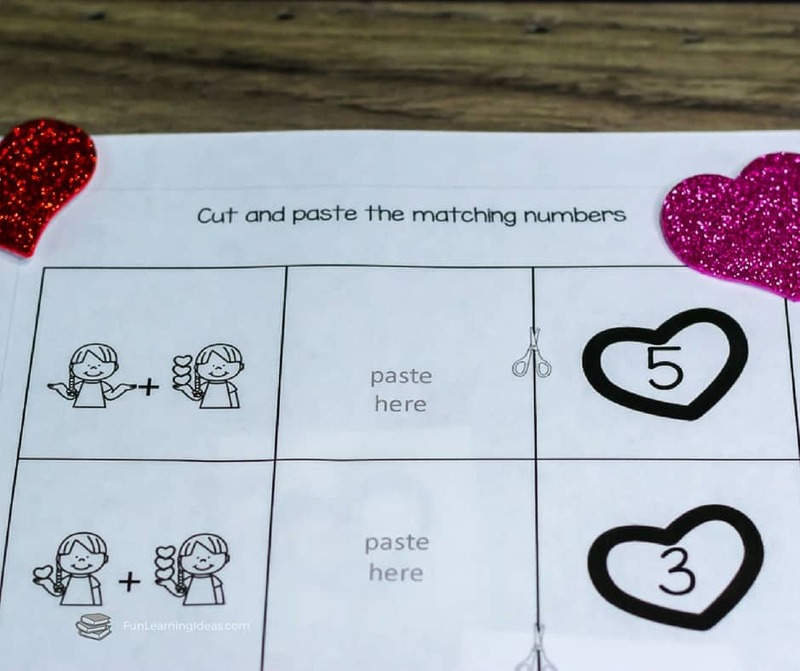 Then use a paper trimmer to cut the right column that has the heart number cards. Lastly, have your child paste the correct number beside the addition question. 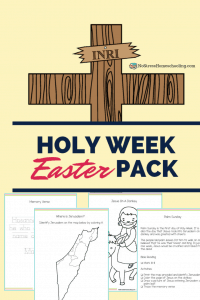 Now if you are itching to print the color version of the worksheets but don’t want to do it for all your students then this solution is perfect for you. 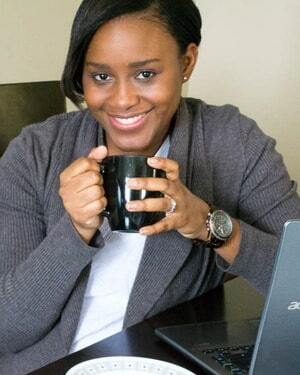 Simply print on either cardstock or regular printing paper and then laminate for durability. Cut the right column that has the numbers and place in a pile or a small basket. Do the same for the column with the simple addition questions. 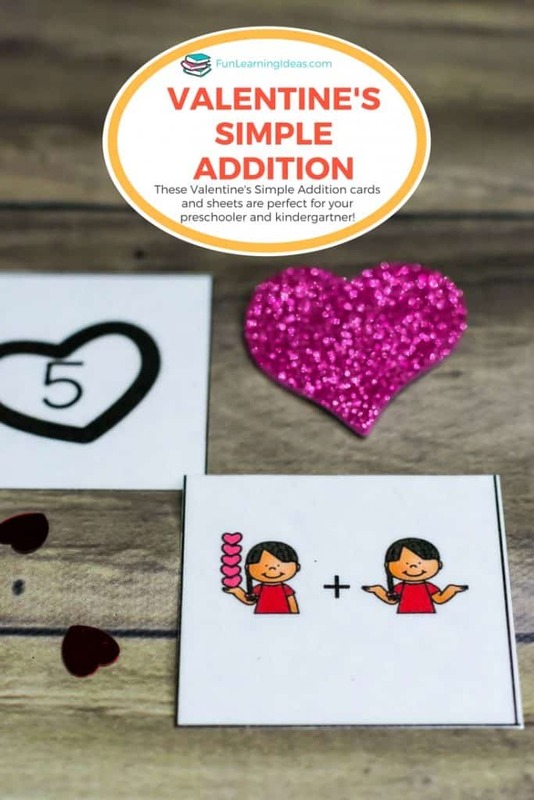 Simply allow your child to match the simple addition questions to the heart number cards!